Orcs Must Die! developer Robot Entertainment confirmed a summer release window in a recent announcement, which also goes into some detail about their upcoming press blitz and publishing partnership. Microsoft has picked up this Xbox Live Arcade and PC title as publisher and distributor, bringing it to Comic-Con next week through a demo build and prequel comic. The comic will also be released at a later date in digital format to general audiences, keeping the free price tag all the way through. The first two pages of the comic are previewed on the official blog post, so make sure to check out the source link for a brief taste. 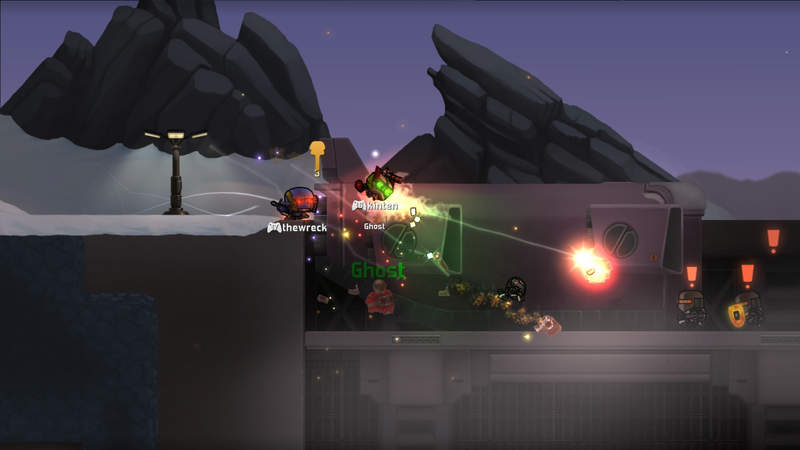 XBLA microsoft robot entertainment orcs must die!